We have large Warehouse type space available in Harvard to store multiple boats and RV's for the winter for a low six month rate! 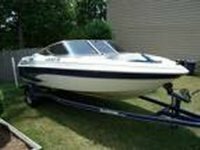 Your boat or RV will be secured in our warehouse along with other's boats and RV's, and access is only allowed when accompanied by an H&H Storage employee to ensure the safety of your treasures! Storage is usually from November 1 through April 31. We also have individual spaces available to accomodate large boats and RV's at our Poplar Grove facility where you have the space all to yourself with 24/7 access. You supply and keep your own lock and key. Oversized doors are available on some units to accomodate wider, taller boats and trailers. 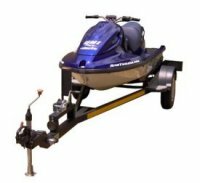 For availability and pricing, call us with the width, length (including hitch) and total height of your boat or RV. Make sure you measure carefully, including the wheel wells on the trailer and the length from tip of the trailer bib to the tail end to ensure your vehicle will fit! Pricing for these units varies by size, and only a limited amount are available. Call today at 815-943-6629!